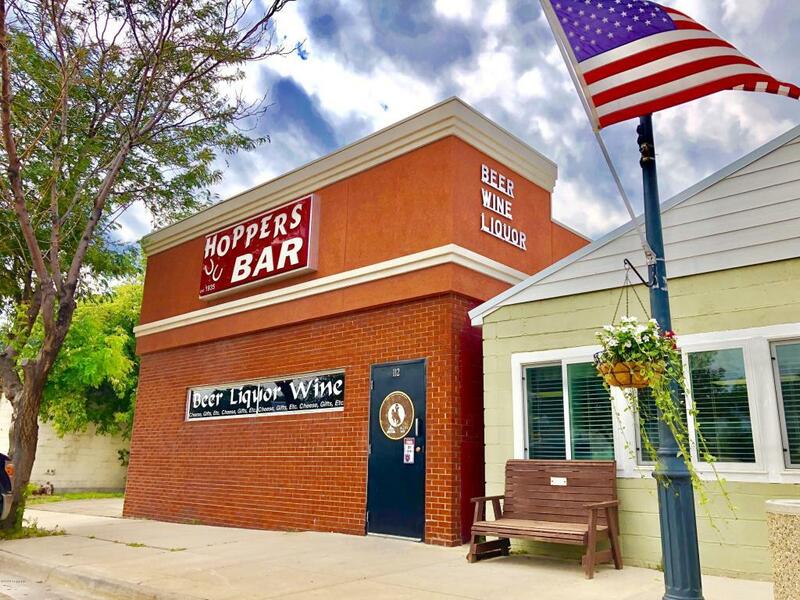 Walk into this Tavern on Moorcroft's main street, S Bighorn, and get the feel for genuine Wyoming! 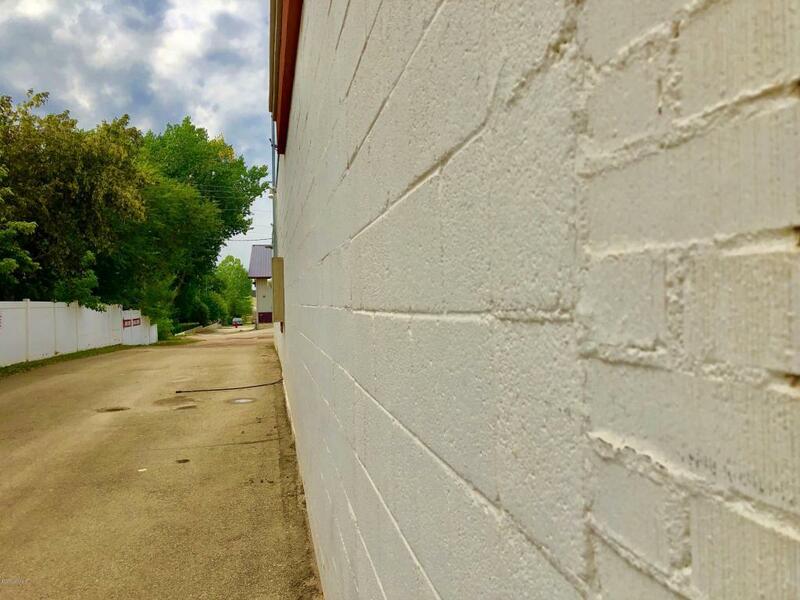 This property is as classic as whiskey! 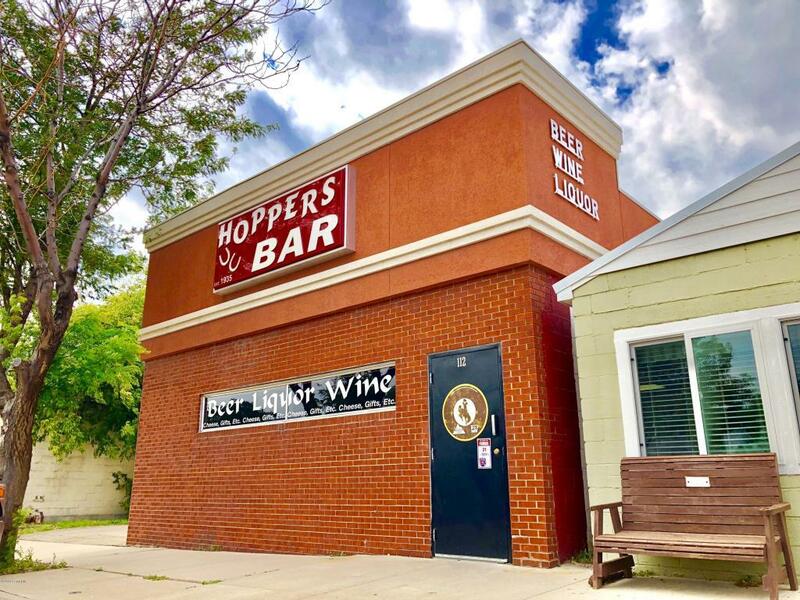 Built in 1960, this building stands strong, with the Hopper's name as a popular ''go to'' for a good time with friends. 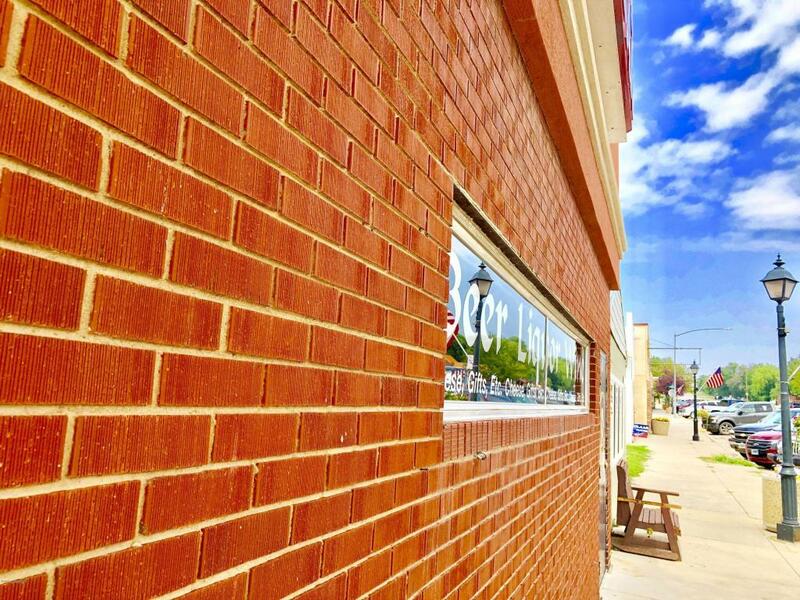 This could be your chance to be the business owner you always wanted to be, and also own a piece of old Wyoming History!This tavern offers a lifetime of clientele ready for you.Liquor License comes with the business, and will not be sold separately. Contact Jessica LaCour TODAY to find out more information and to start making your business owning dreams come true. TXT-307-660-5470 or CALL-307-682-7767 for Jessica LaCour. Go online to www.411properties.com to see all listed properties available and to request showings.